As runners, we know that core strength is essential to avoiding injury. "Core" doesn't just refer to abs; it includes our glutes, hips, and back muscles as well. If you find yourself slouching forward during runs, especially during long runs, your core may be in need of strengthening. I am definitely one of those slumpy runners. 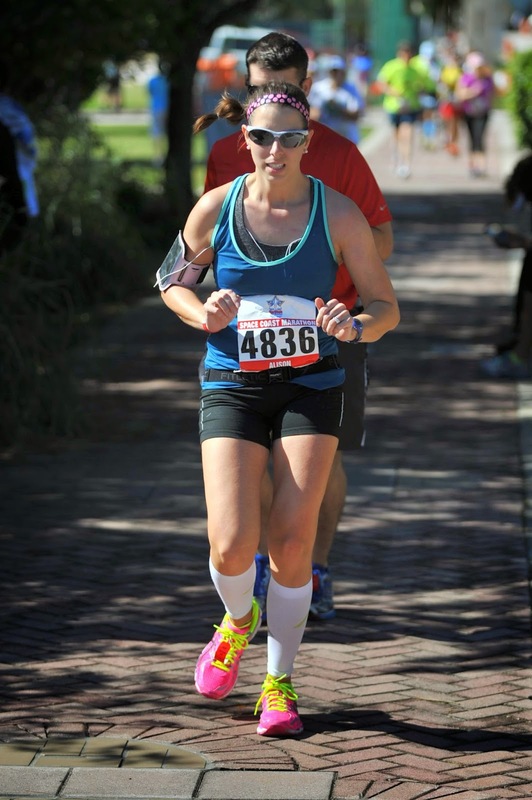 Photo evidence: totally slumped over during the last mile at Spacecoast. Many of us turn to planks as an easy go-to strengthening exercise, but planks are fairly static. Even as we increase our time (I'm always blown away by people who can hold a plank for over three minutes! ), we're still just holding there. Definitely check out the full routine here. I found this set of dynamic planks a little while ago and finally began doing them recently. My first impression was that they were incredibly more difficult than I expected! I was dripping sweat and panting as I went through the moves. I completed 5 of each plank (per side in the case of the side planks) and did the entire routine twice. I think I'll build up to completing it three times. As with any body-weight exercise, purposeful movement is key. It's important not to rush so that you're truly targeting and engaging your muscles. My form needs tons of work, but I know it will improve as I get stronger! I'm definitely looking forward to seeing the results of adding these planks a couple times a week to my usual workouts. The rest of my weekend can be seen in the background: papers I graded and laundry I folded. I was very productive! We didn't exactly win, or even place, but it was a ton of fun and we raised $1000 to send to a sister school of ours in Haiti. 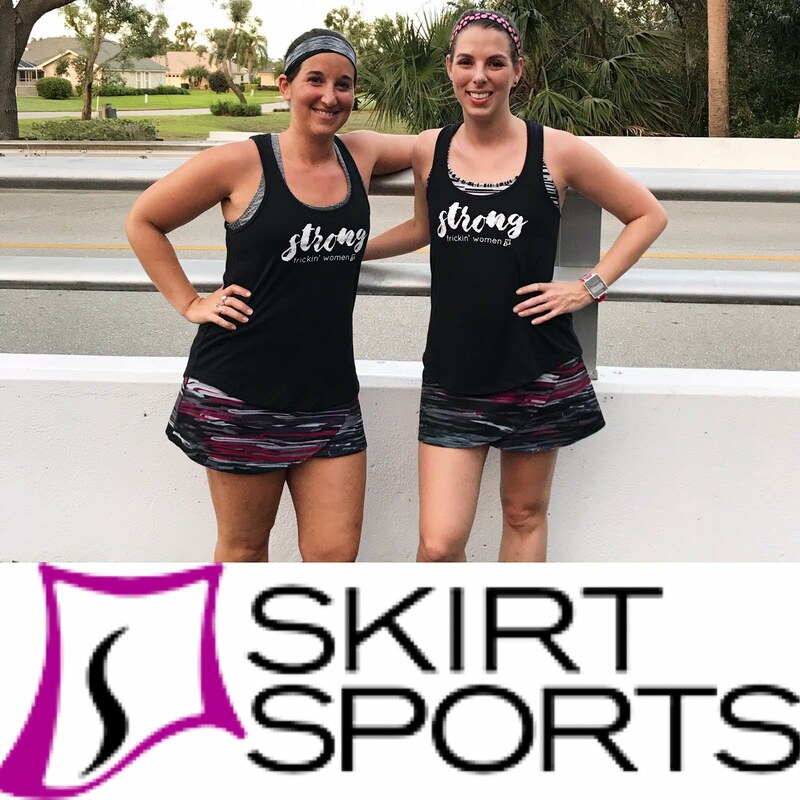 I really want our team to keep meeting after school because I miss playing volleyball so much, but maybe I'll look for a Meet Up group to join if it doesn't interfere with weekend long runs. On a random note...I know quite a few of you liked Serial. Are you watching The Jinx on HBO? It's like Serial but about Robert Durst. I actually know one of the actresses who plays Kathie Durst in the reenactments (she's my best friend's sister), which is why I started watching, and now I'm hooked. 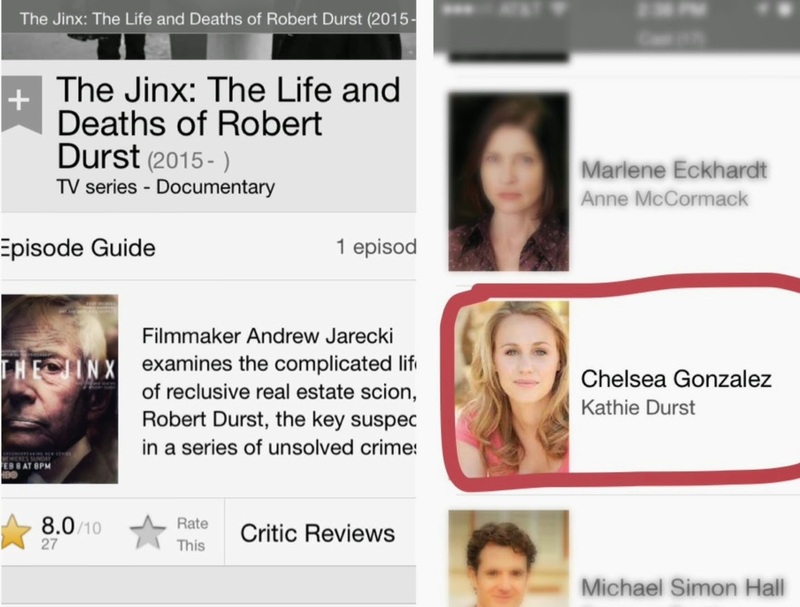 I had seen the movie All the Good Things about Robert Durst a couple years ago and find him really intriguing. This documentary is super creepy, and Durst himself sat for interviews throughout the series. He's a truly unsettling character. How's this for a totally random post? Do you like the true-crime genre? Totally love true-crime genre, and love the peeks at Chelsea/Kathy! It's makes the show doubly fun to watch! I love doing body weight exercises. A few planks, side planks, and arm balances is enough to tire me out! This is why I love yoga so much! We did yoga today in school! A student of mine was leading advisory and led us through some nice poses. It was fun! I try to do core work at least once a week. I know that's not nearly enough, but after running and lifting, the last thing I want to do is ab work. Luckily, my workout partner forces me a lot. :-D I don't do sports. I'm terrible at any group activity because I am the least competitive person on the planet. The only reason racing is good for me is because I'm trying to beat myself! I've started doing these planks on almost every non-running day, so at least 3 times a week...I hope it's not overkill! I'm not competitive either! I love sports just for fun! As you know, I LOVE the true crime genre. I don't get HBO but sometimes Paul can find stuff online and download it. I'll see if he can find this! I used to plank a lot but not so much anymore. Weight lifting in general really engages the core, and since I do that consistently, I don't do a ton of movements that focus on just the core. I do love a good plank though! I thought of you as I wrote that question lol! I think I need another good true crime book...but not OJ Simpson. Maybe Lizzy Borden! I love the true crime genre. And the fictional crime genre - Law and Order junkie for life. I've never known someone who was in a TV or movie, that's pretty cool! I love planks, and I admit I become dependent on them for most of my core work. The workout you posted looks great. I see SO many strength workouts I want to try on blogs, now the hard part is deciding which ones to do! I LOVE L&O. It's so addicting! Chelsea has been in a few shows now, including an upcoming Criminal Minds on March 18. I can't wait for her to make it big! It's so cool to see another AXO in blogland! Me too! And I like that I actually feel shaky and sweaty after these! I'm sure your clients will enjoy them! whoa, so many planks! I was expecting like maybe 5 different versions of planks. This is great! thanks for sharing. I've been meaning to add some variety to my core workouts, and this is going to be a great step towards that. Yeah, I love that there are so many, but I can't do #12 yet. I'm not stable enough lol. Ohh I am going to check out The Jinx! Thanks for the recommendation! I tried a few of the planks after you sent me the link to that article and I am sure my form was TERRIBLE. Some of those planks feel incredible complex. I was sweating like crazy too and haven't done any of them since my first attempt. I really need to give them another go! Yeah one of those side-planks is SO tough! I'm working my way up to it lol. I actually love planks - I held one in gym the other day for 5 minutes and 10 seconds, and my abs were screaming! Did you email Bloglovin'? I actually used their comment form recently because I hate their new layout and I realized there's an entire word of "help" over there lol. But I'll look into your email subscription!